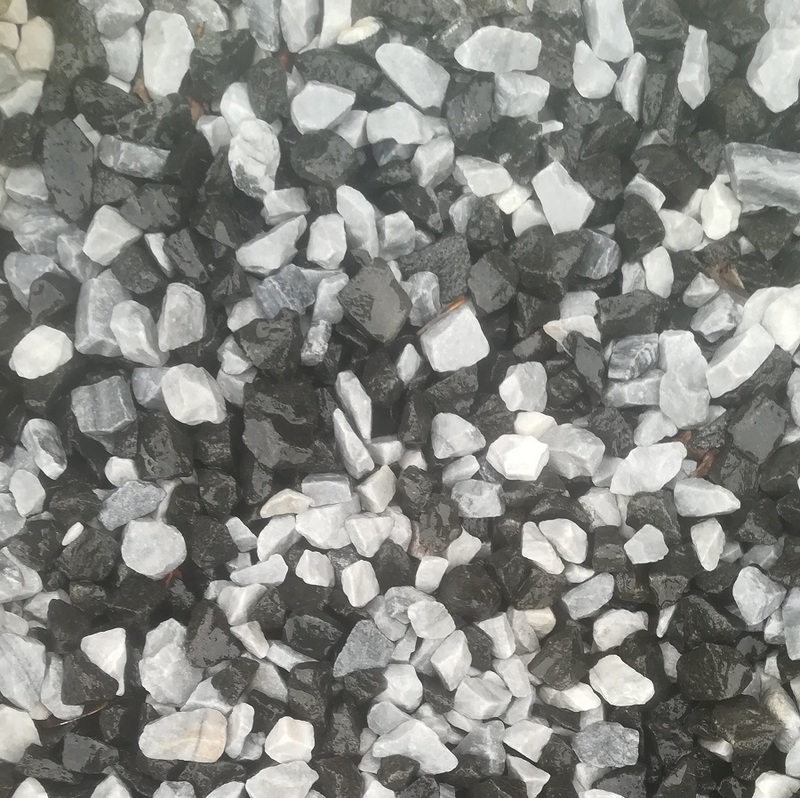 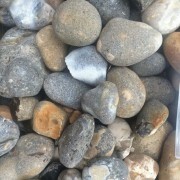 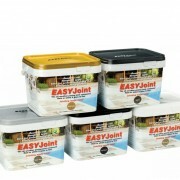 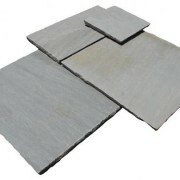 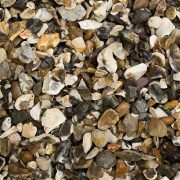 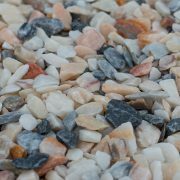 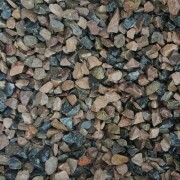 Black Ice gravel chippings feature an eye catching blend of black, grey and white stones that darken in colour when wet. 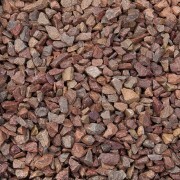 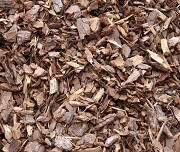 These chippings will look stunning against any paving and are ideal for paths, drives, garden borders, rockeries and decorative water features. 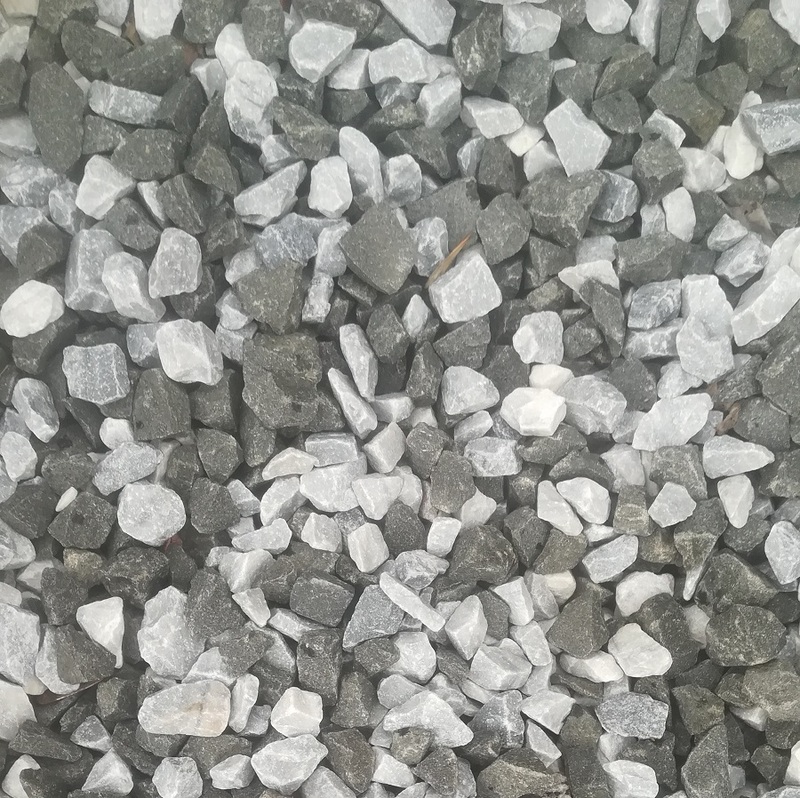 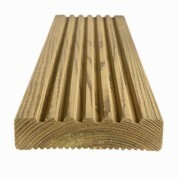 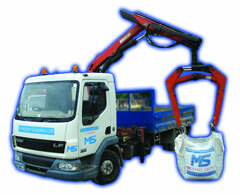 Are you interested in Black Ice Chippings?